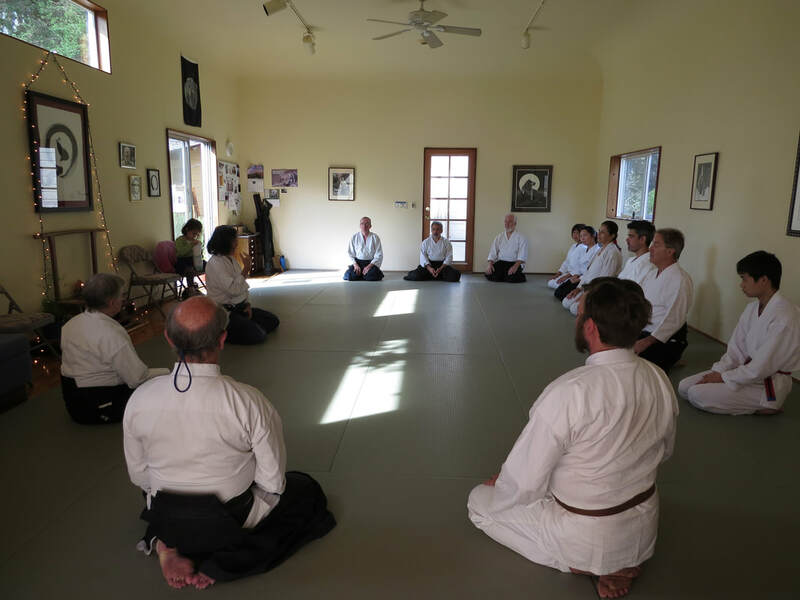 ​Photos of last year's fall (2016) seminar. 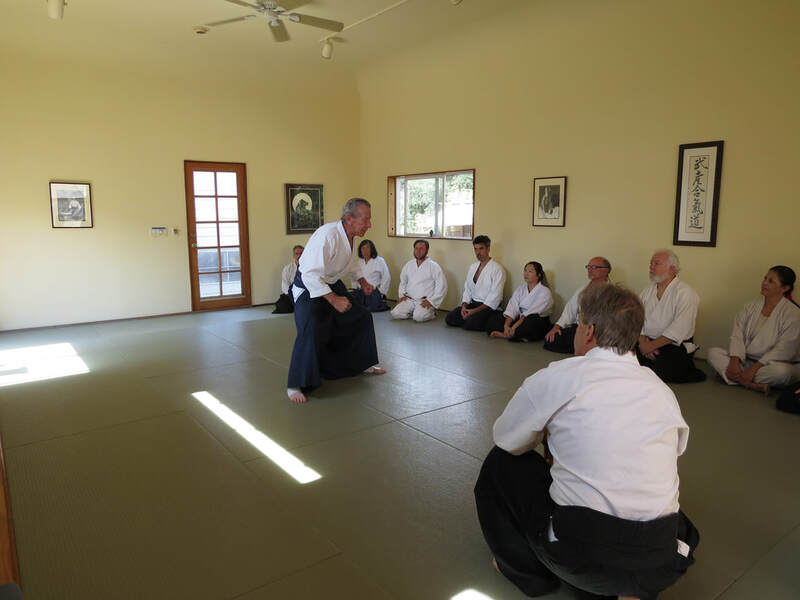 Our 2016 Fall Seminar was a beautiful experience, with the teachings of both Jack Wada and Robert Nadeau, Shihan. 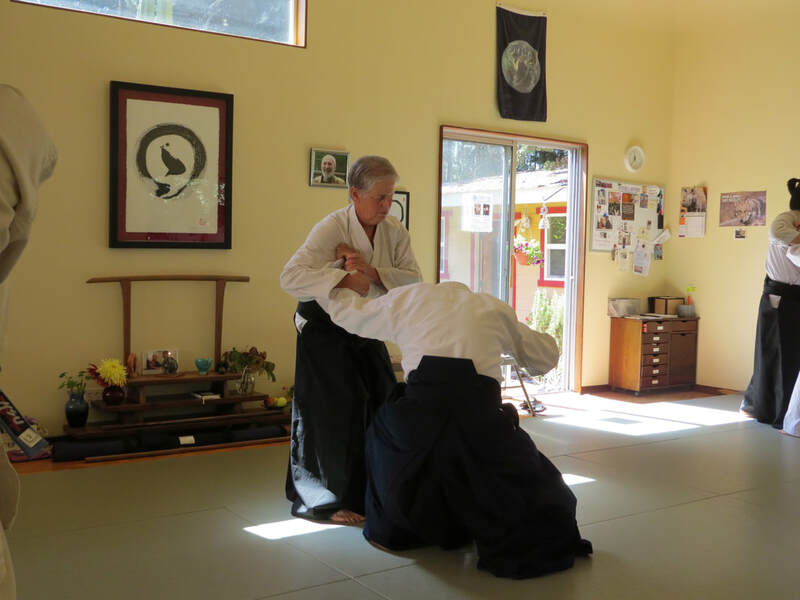 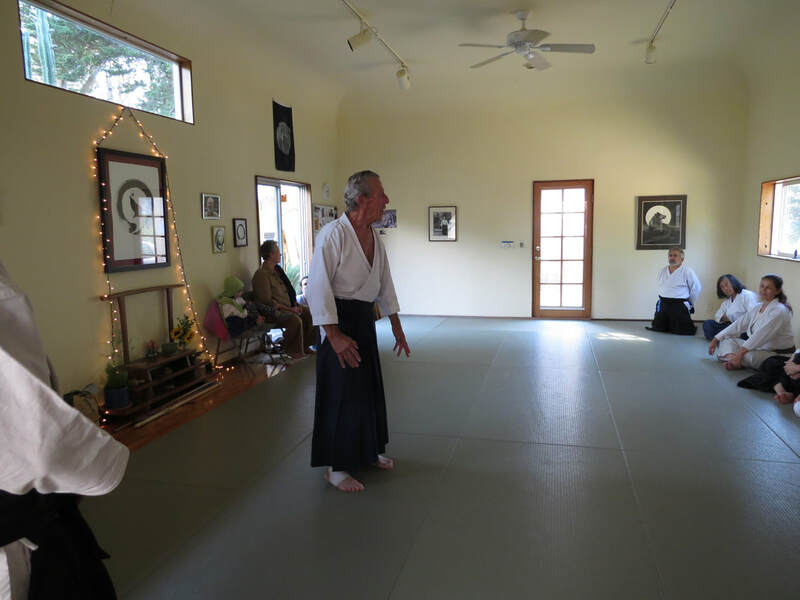 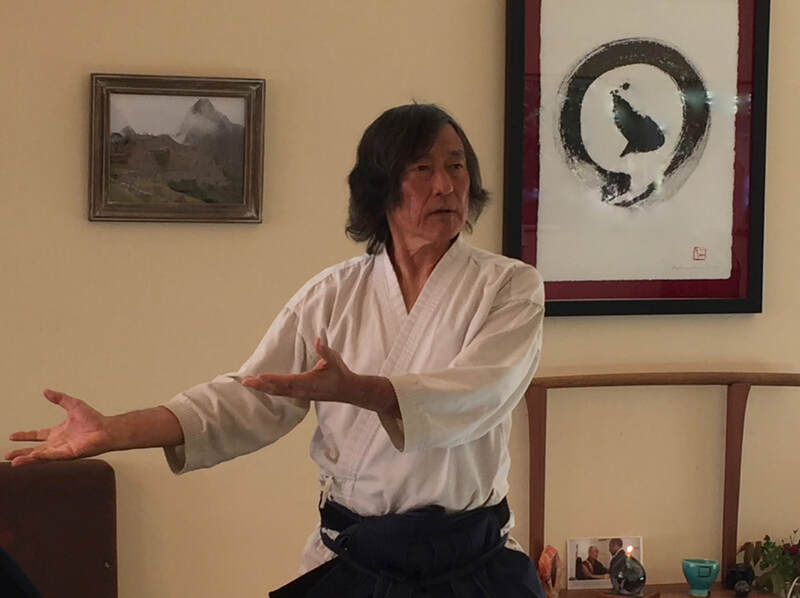 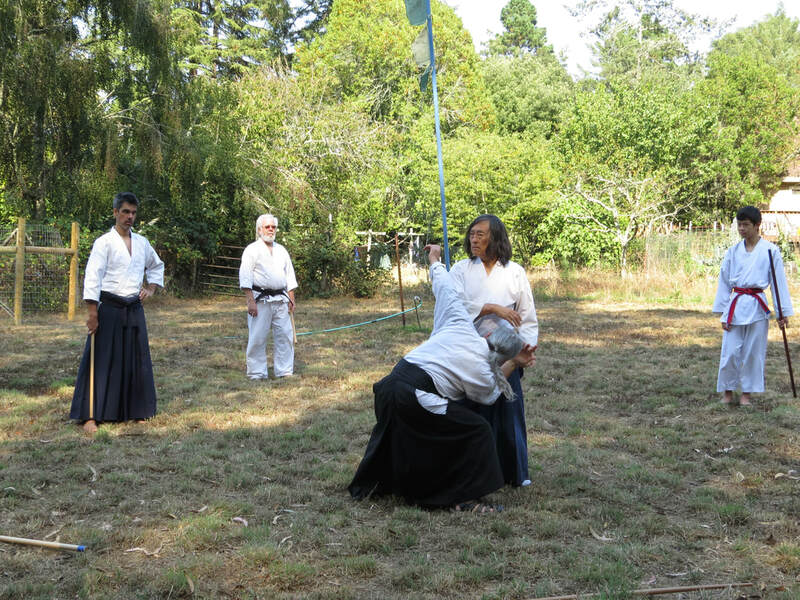 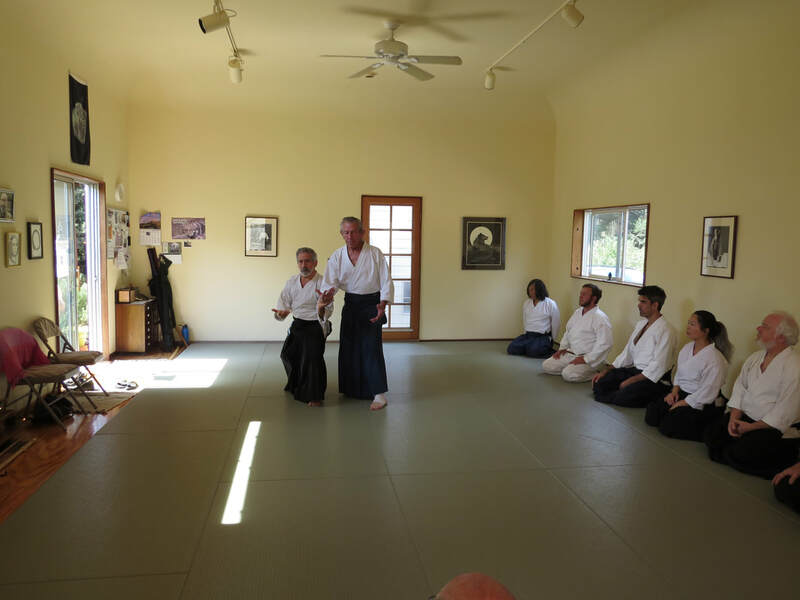 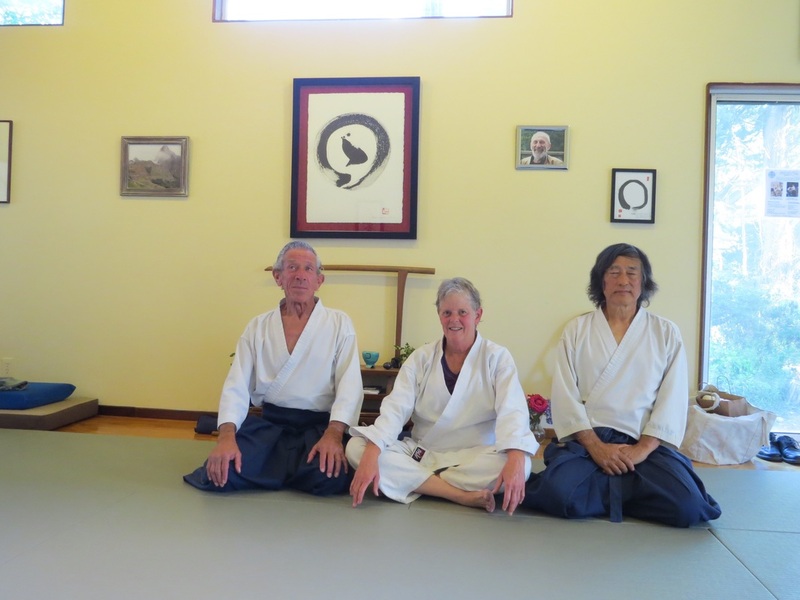 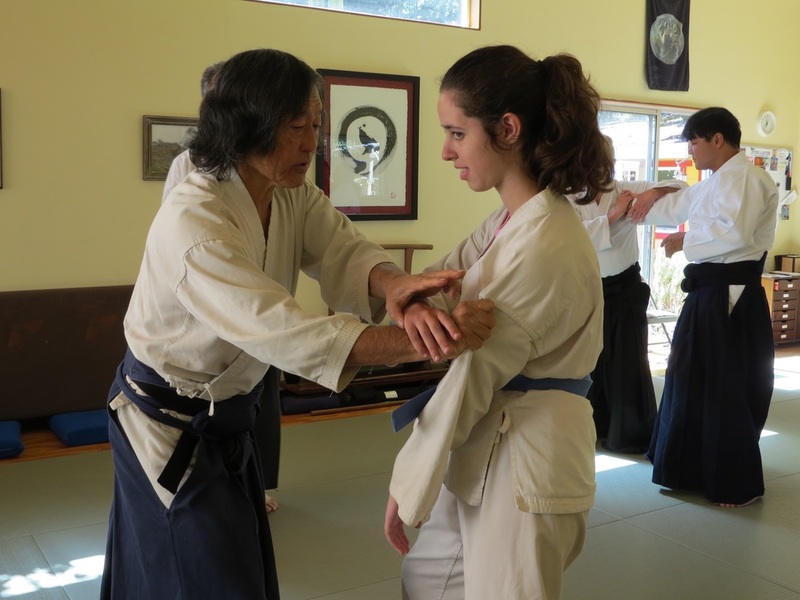 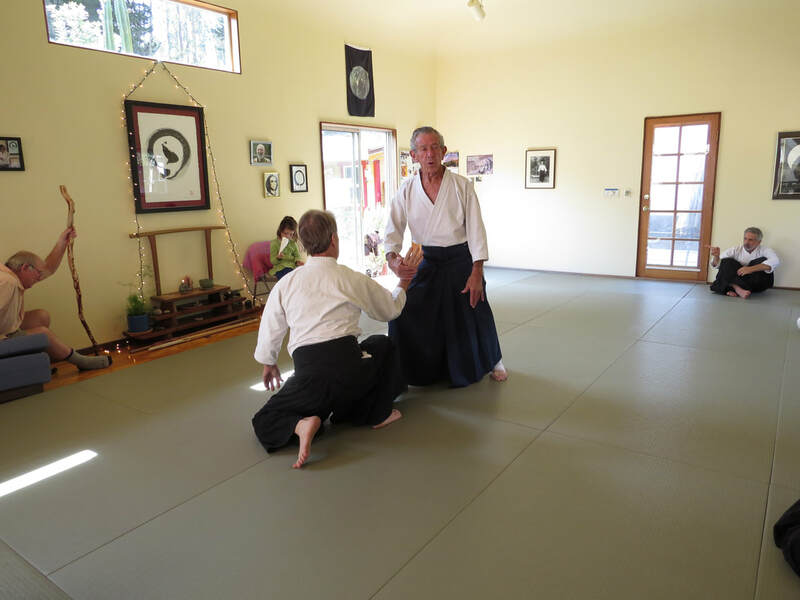 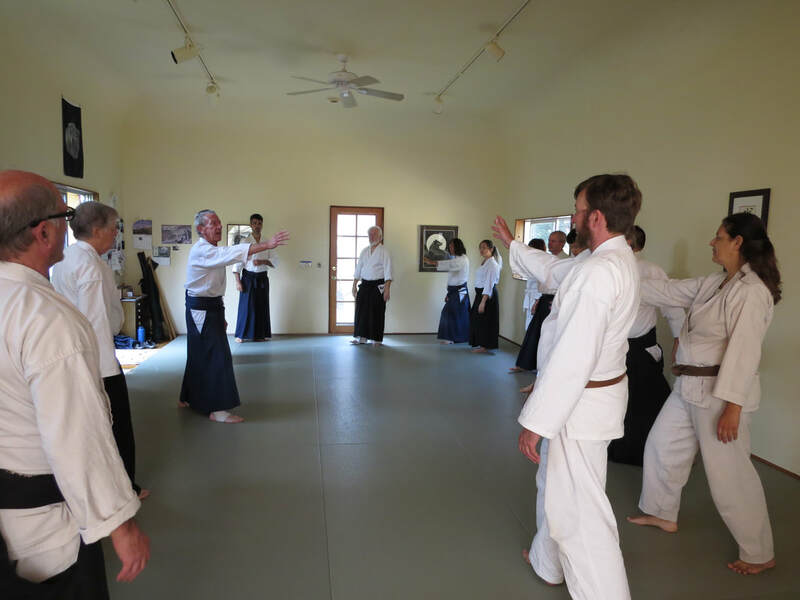 Tenchi Aikido is an intimate setting where you get to interact directly with the seminar instructors and join a loving family of Aikido practitioners.